If you drive on Park St., University Ave. or Whitney Way, you may have noticed a few new road signs. They're part of our Wellhead Protection Program, which identifies, manages, and protects land areas that contribute groundwater to the city’s 22 drinking water wells. You may not realize it, but what gets put on the ground – from road salt to fertilizers and pesticides to petroleum products – has the potential to end up in our groundwater and could contaminate our drinking water supply. Over the next several years, signs will go up near all 22 wells across the city. Madison Water Utility chose to put the first signs near University and Whitney way because of increasing concerns about road salt use in the area. A municipal water well that sits near the intersection pumps 800 million gallons of drinking water to homes and businesses every year, but it's been showing some signs of contamination because of heavy road salt use. Eventually, chemicals and pollutants dumped on the ground will make their way to our aquifer. 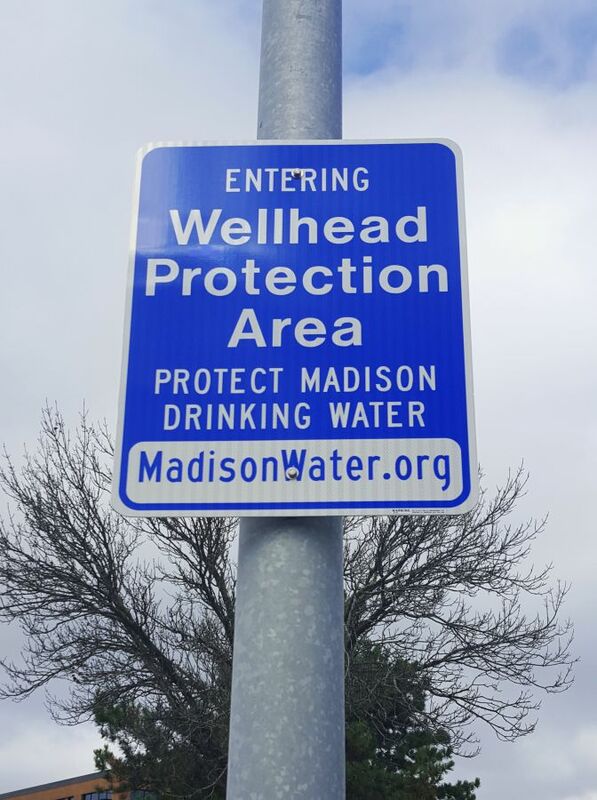 That’s why Madison Water Utility has created its ongoing Wellhead Protection Program to identify specific areas for each of our wells where groundwater contributes to the well water supply. We are working with the City of Madison to establish measures that prohibit or restrict future activities in those zones that could contaminate groundwater. -Safely dispose of old paint, household chemicals, pharmaceuticals and batteries Check out Dane County’s Clean Sweep website for more information. -Use road salt responsibly. Find plenty of tips on how to reduce your salt use wisaltwise.com. -Don't flush old medications. Take unused prescriptions and old pill bottles to your nearest MedDrop location. -Use just what you need. Conserve and invest in water-efficient appliances. We’ll even give you $100 if you buy an efficient toilet! 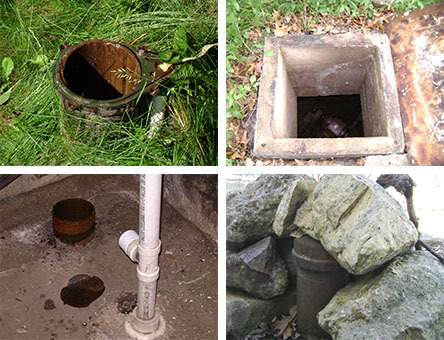 -If an unused private well is on your property, have it safely abandoned under guidelines set by the DNR. Many private wells were dug so long ago, they’ve been forgotten about. Let’s love our aquifer like we love our lakes. Help ensure that a safe, reliable water supply is here for generations of Madisonians to come. Head to our indoor and outdoor conservation pages for more tips on sustainable water use.